Welcome to our world... Jon and Kristi are a husband and wife team of divers with years of technical and cave diving experience. If you're looking for instruction, guided dives, underwater photo sessions, or just looking for adventure than you've come to the right place. Check our gallery page for compelling underwater images, our courses page to find information about our scuba courses, or read about our adventures and thoughts in our personal blogs. 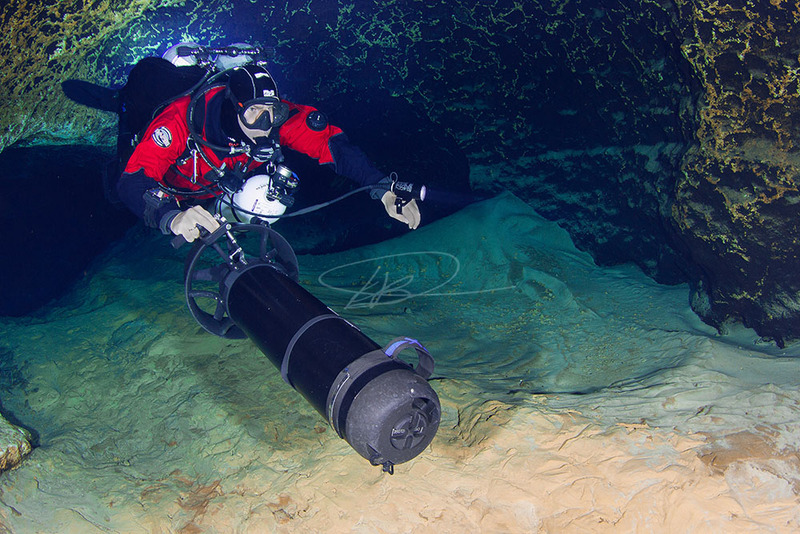 Make this your one stop shop for diving in North Central Florida and beyond!